Suicide Squad isn’t a perfect film and there are plenty of hints of the turmoil and studio tinkering abound but, almost in spite of itself, it’s still a fun film. 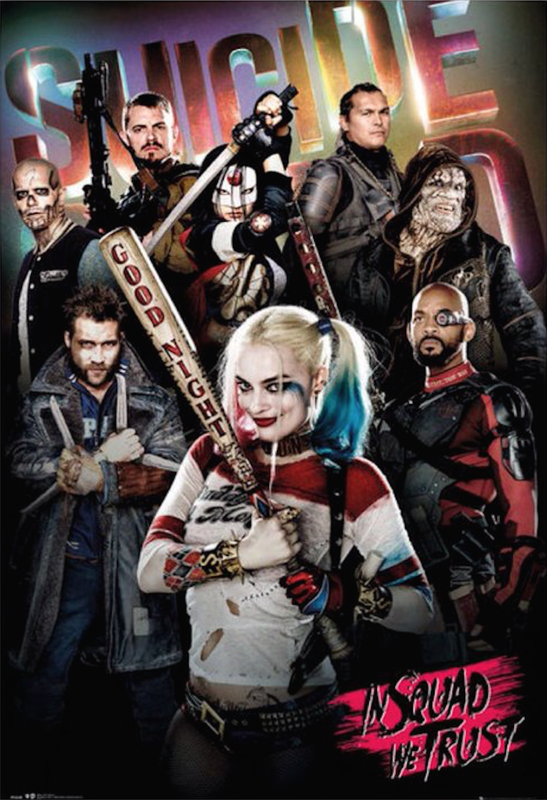 David Ayer really tries to deliver a comic book film that will make fans happy and he succeeds on various levels. The film’s strength is its collection of characters and actors. The film spends the most time with Will Smith’s Deadshot and Margot Robbie’s Harley Quinn with both delivering excellent performances that really drive the film. Viola Davis is pretty much pitch perfect as Amanda Waller, the government agent who puts the squad together. As a longtime fan, I did appreciate the amount of effort put into the characterization of some of these characters even if some do end up on the periphery, Killer Croc and Katana fare the worst. The chemistry of cast is pretty strong through out with a few surprises like Jai Courtney Captain Boomerang and a nice bit of emotional depth from Jay Hernandez. The biggest issue the film has is the film’s overall plot and primary villain. It’s pretty straightforward and follows the tropes we’ve seen plenty of times in superhero film with the villain coming off as under written. The Joker, Jared Leto’s take is more crazed gangster than Ledger’s anarchic take, would have probably served as a better foil for the team. Still, even with it’s issues Suicide Squad is an enjoyable comic book film that’s got plenty of characters that you’ll want to revisit.